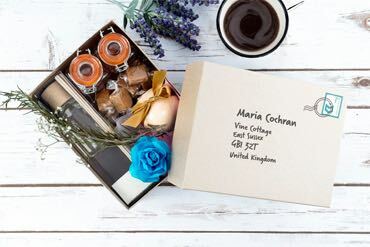 Here at Tiny Box Company you can find a whole array of amazing packaging products, from jewellery boxes to grosgrain ribbon. Our stock also includes a fantastic choice of jute and cotton pouches and bags, which you can choose from on this page. These gorgeous bags and pouches can be used for all occasions. 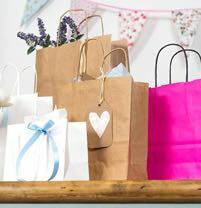 Use them as gift bags, quality boutique shopping bags, everyday carrier bags for when you hit the shops or head to work. The cute pouches we stock make particularly good gift packages for small items, and again they could be perfect for a shop selling jewellery or cosmetics. 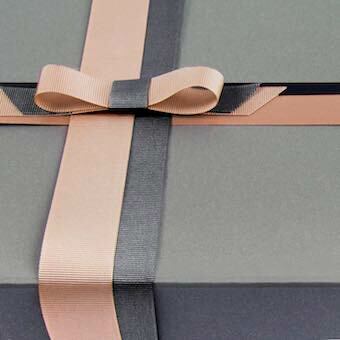 They would also be ideal for wedding favours, so consider that if you are planning your big day. The fact is that these bags are incredibly versatile so they can be used for almost anything, and because they are made from quality materials like jute and cotton these bags are very durable. These products are ready to buy in quantities from 6 to 12, ensuring you get great value for money, as well as superior quality products. So take a look around and feel free to place your order online.